Each week, the Waterbury Farmers Market features live music, special events, demonstrations and more! 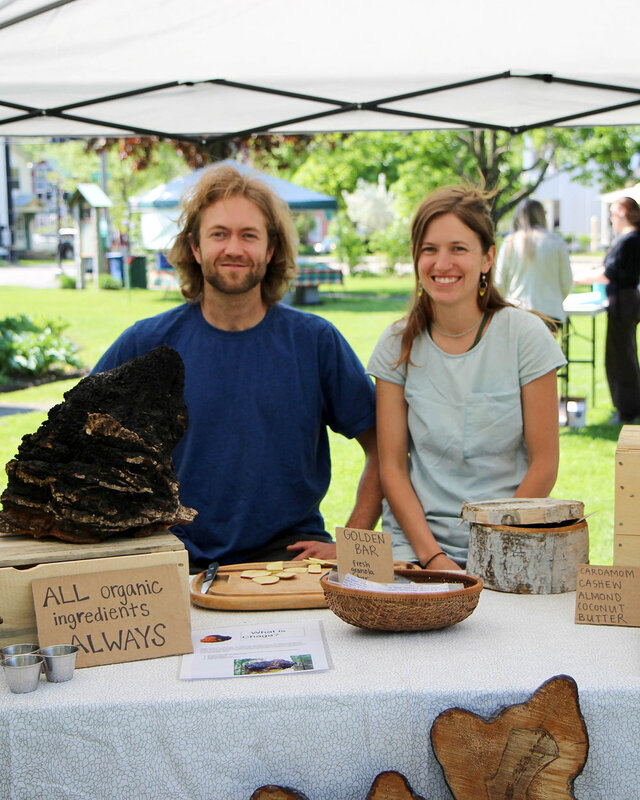 Our vendors grow and create right here in Central Vermont. 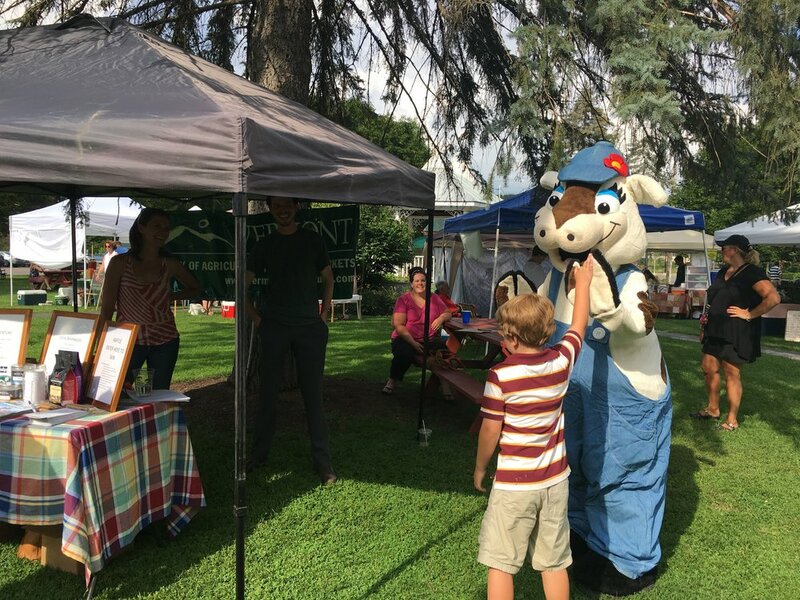 We're open every Thursday from 3-6 PM, late May through early September at Rusty Parker Memorial Park in Waterbury, Vermont. "If the spirit of liberty should vanish from other parts of the union, it could all be replenished from the generous store held by the people of this brave little state of Vermont."